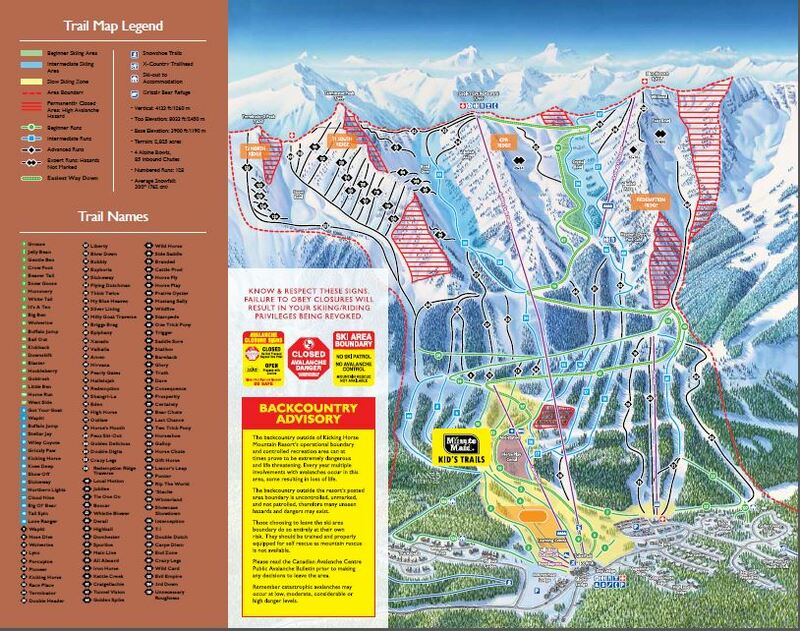 Kicking Horse ski resort is located 14km outside the logging town of Golden, British Columbia. 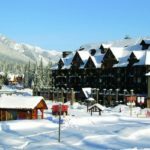 It’s about a 3 hour drive from Calgary, and is about 1.5 hours west of Banff. With 45% black runs and 15% double-black diamond runs along with 2800 hectares to explore you will know when you get kicked! 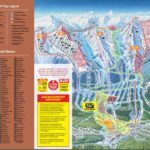 The mountain consists of 128 runs with access to four alpine bowls along with the 4th highest vertical in North America. 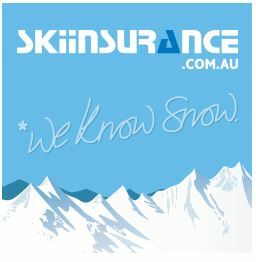 There is also a beginner’s area at the bottom so the whole family can enjoy the annual 7 plus metres of dry white powder. 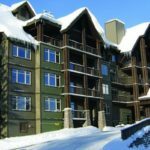 When you plan to ski at Kicking Horse ski resort make sure to make time to spoil yourself at least once with lunch or dinner at the Eagle Eye restaurant, which is perched up on the mountain top and is famous for being Canada’s Highest Elevated Restaurant.